Stop with the icky graphic designs already. You CAN learn to make decent graphics EVEN IF you don’t have a fancy graphic design degree! 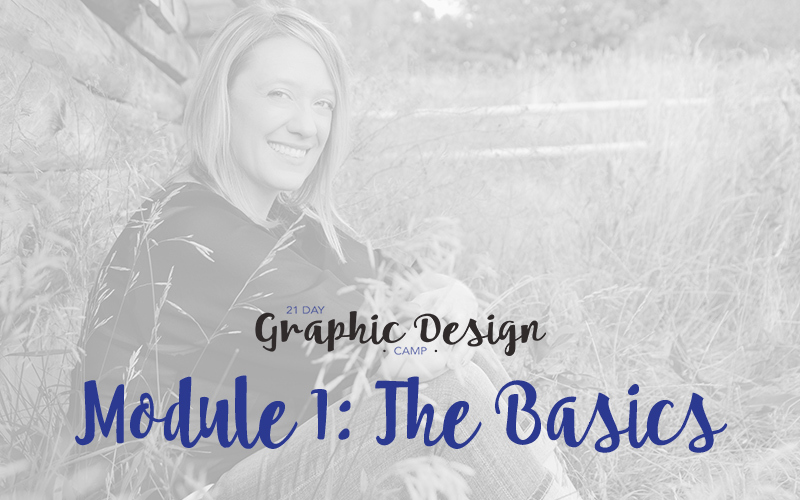 Did you know that many small business owners + entrepreneurs are leveraging the knowledge of graphic design basics to take their everyday graphics from blah to BRAVO? You know that having decent graphics is important, but you don’t have the money to hire someone to do it for you. You see other solopreneurs with fun graphics, but you can’t seem to figure out how they do it all. You’re spending way too much time designing graphics you aren’t happy with. 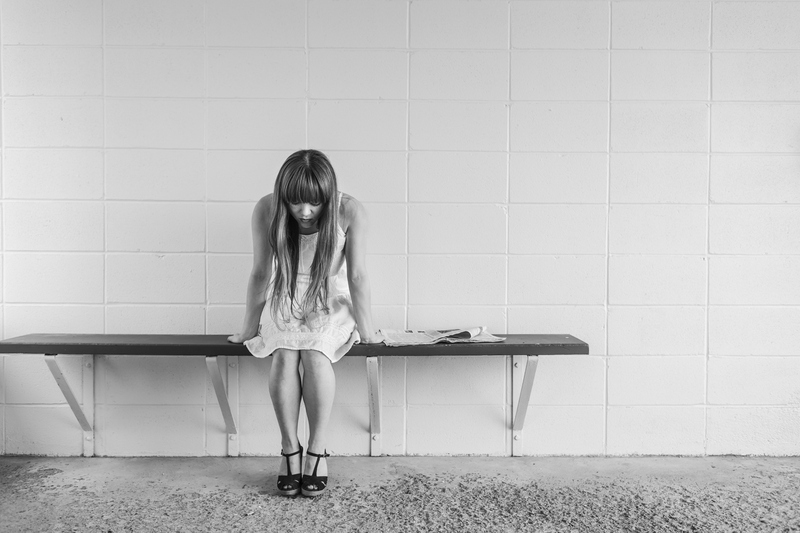 You struggle with accessibility to quality photography to help your cause. You’re too busy working in your business to spend absorbent amounts of time working on it with things like graphic design. You’re working clients who take up all of your time, drain your energy–and you’re still not close to earning the income you want. If this is you, you’re not alone! 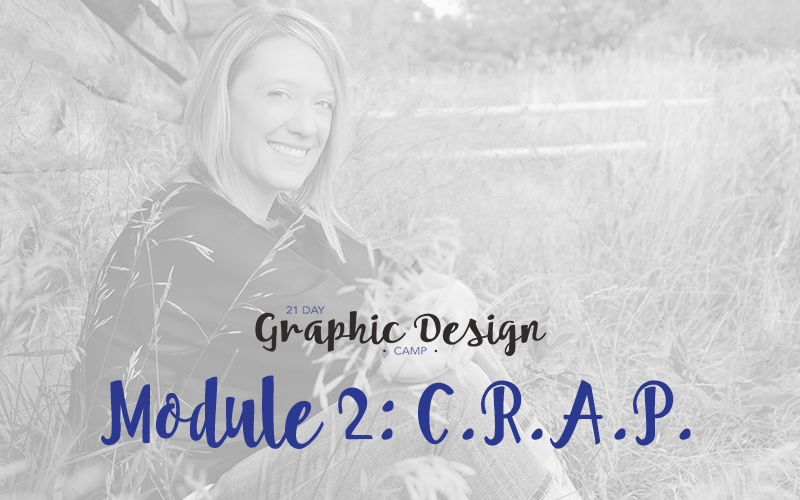 Introducing our 21 Day Graphic Design Camp! Smart entrepreneurs and small business owners are leveraging their time by investing in graphic design education. They are upleveling their own simple graphic designs for blogging, email marketing, and social media – earning back their time investment within just weeks! Learn about the 6 basics that compromise any graphic design. This module will help you smash down the lingo barriers when it comes to graphic design! We’re not talking about crappy design–we’re talking about C.R.A.P. : Contrast, Repetition, Alignment, and Proximity! We’ll use the basics from Module 1 and apply them here. 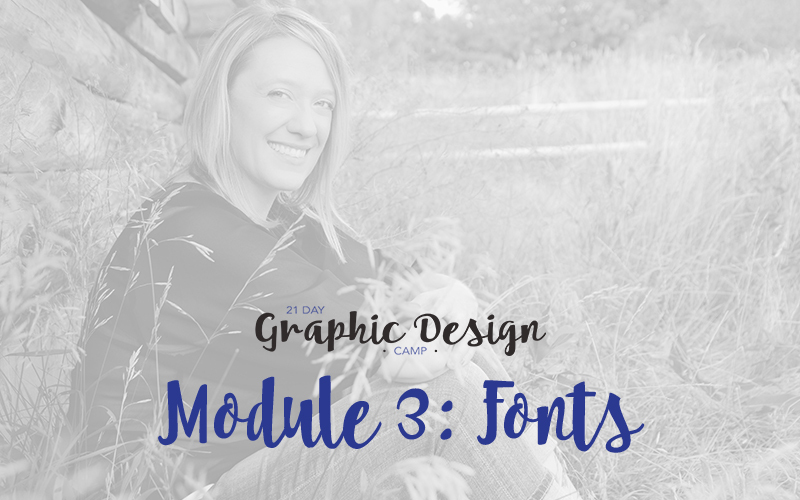 Font usage is an incredibly important component to good graphic design, and this module will show you how to 1) design text, and 2) design text within photos. 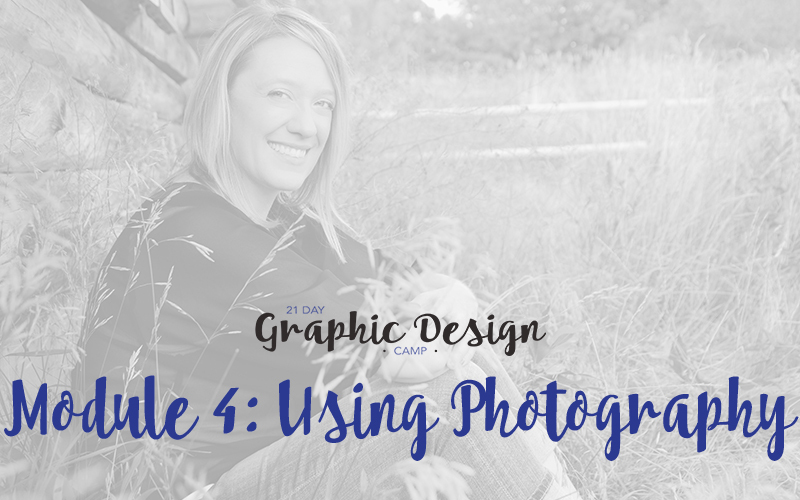 Using photography is one of the easiest ways you can incorporate good graphic design into your routine! And the best part? You don’t have to be a rockstar photographer to do it! You know those super hot designs you see on Pinterest, in infographics, and in magazines? 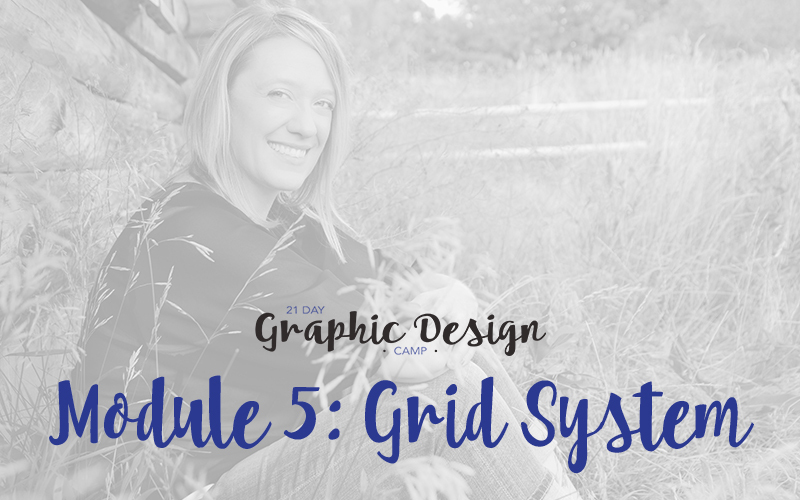 It’s as simple as using a grid system! We’ll show you how…and how to break the grid, too! Let’s combine all of our knowledge about graphic design and apply it to our marketing endeavors! 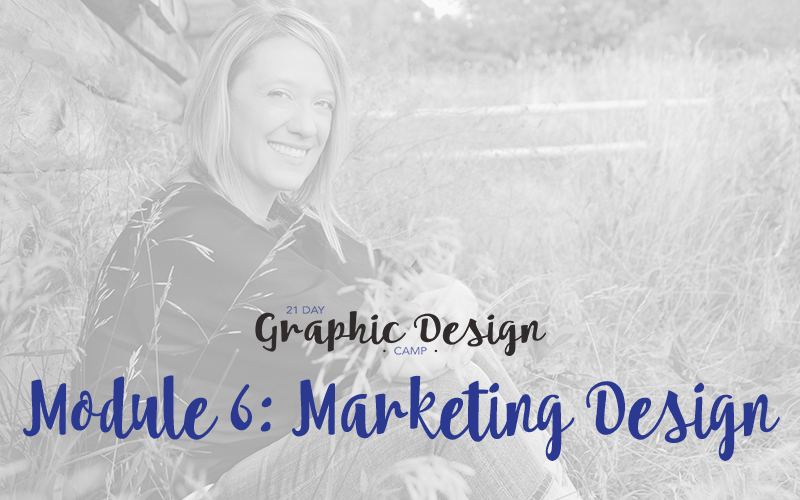 We’ll discuss graphic designs for social media, blogging, and email marketing. 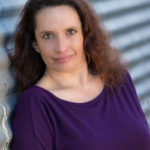 Kim Bultsma is an entrepreneurial creative and writer who owns Content a la mode (a digital content marketing company) and A Cup of Content (a membership platform that teaches members how to content market for themselves). Her past experiences include teaching high school English and Journalism as well as serving as adjunct faculty for both undergraduate and graduate courses in Technical Writing and Technical Communication at the University of Nebraska at Omaha. In her spare time, Kim is an ultrarunner and Fartlek Running Ambassador. 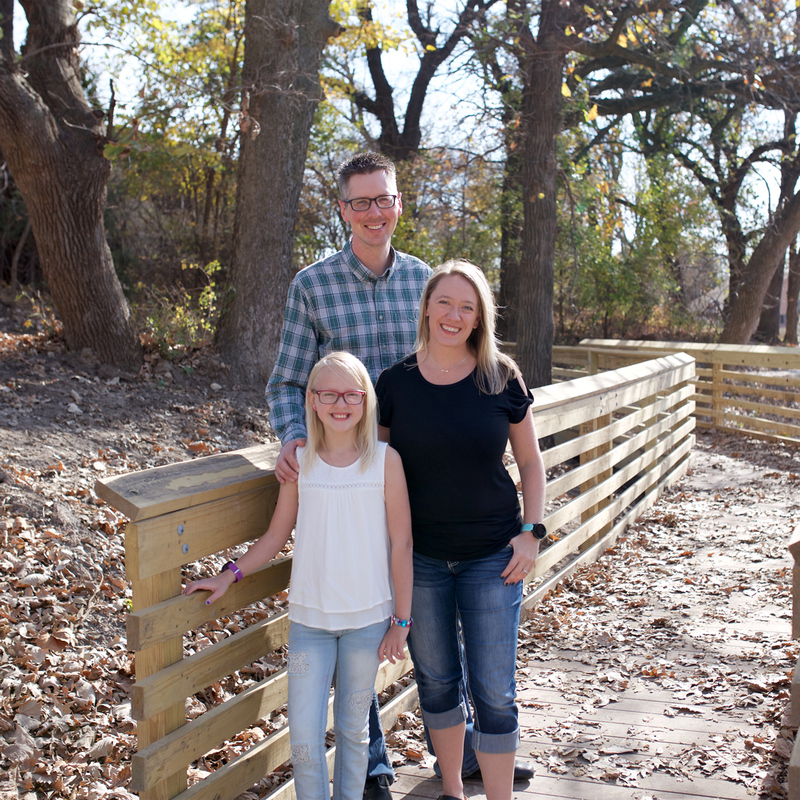 She lives with her husband Chris and daughter Mallory in Omaha, Nebraska. Learn more about Kim and her work by connecting with her on LinkedIn and BeBee. Heck, yes! I want to put an end to my icky graphic designs! Subscribe now to enroll in our FREE 21 Day Graphic Design Camp! Registration for 21 Day Graphic Design Camp is currently closed. Have no fear! Sign up here and you'll be the first to know when we re-open registration! Kim's eye is incomparable! She truly listens to the needs of her clients and provides a graphic that is a work of art. The details are incredible, and she makes it look easy! I also love how patient she is. Within one lesson, my own graphics looked more polished and professional. Kim can design websites that get you business—not just any business…the kind you want! She teaches you how to maintain your website so you feel like a real pro and proud business owner. Kim is great at what she does. 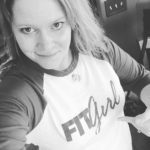 She can teach you how to blog like a queen bee or be a master of your own graphic design domain…literally! Copyright 2017. 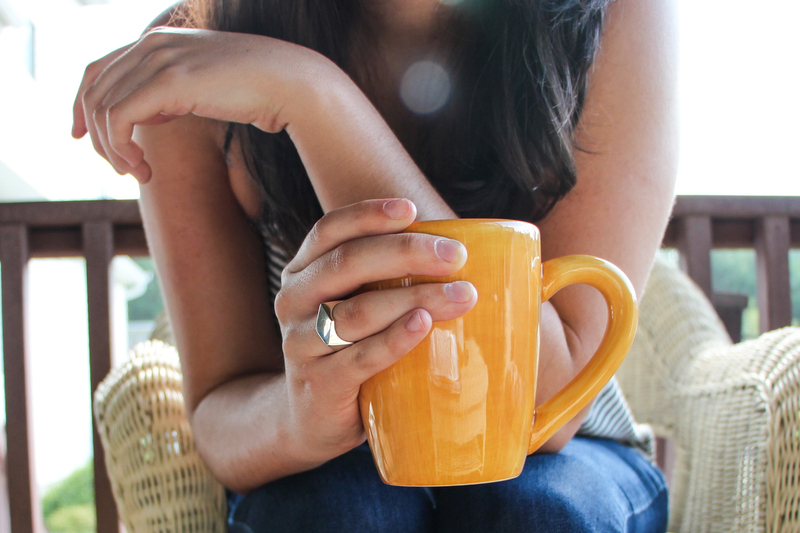 Designed with love by A Cup of Content.